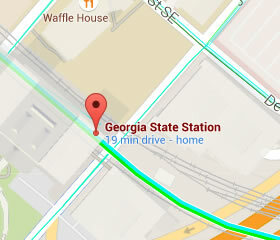 Georgia State is on the Blue and Green Line. 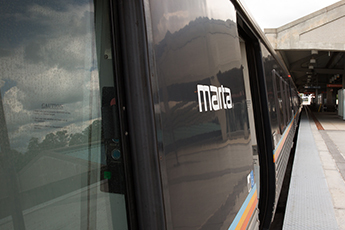 There is no parking but there is MARTA bus service. 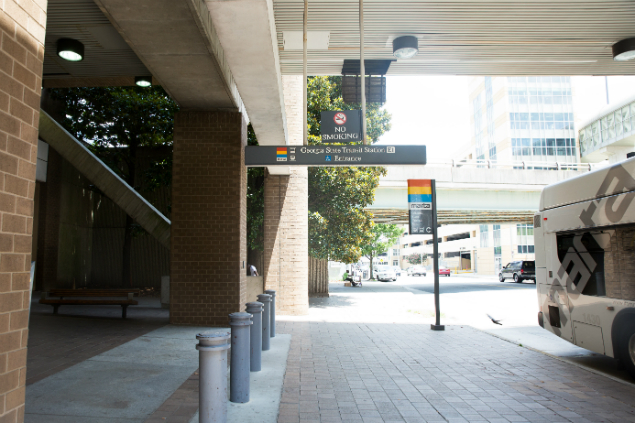 The station is connected to the Floyd Government Building with entrances into offices from the second and third levels. 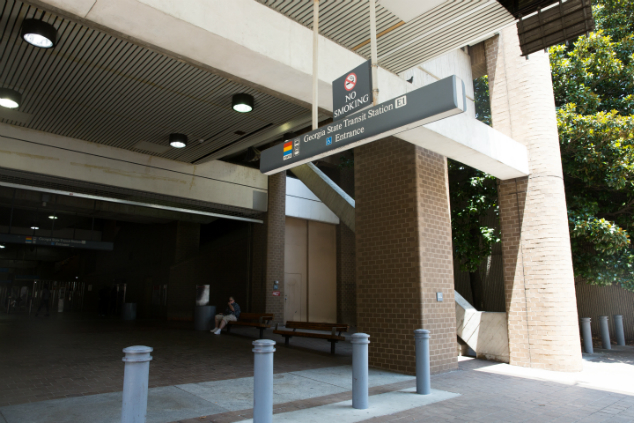 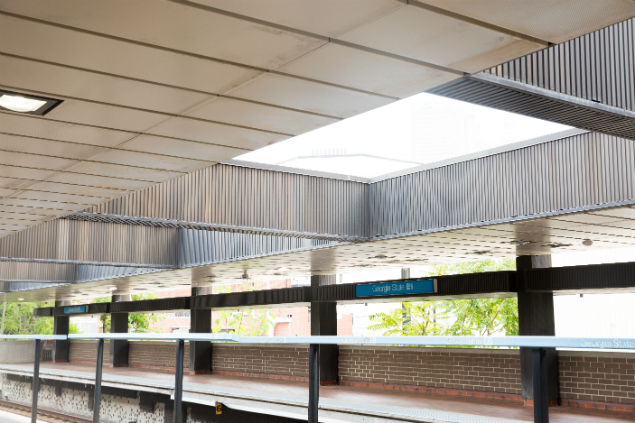 On the north side of the station is the GSU campus and Grady Health Systems hospital. 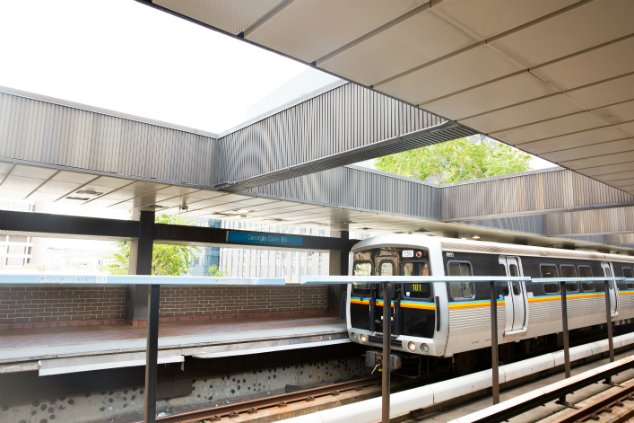 The Georgia State Capitol building is on the south side of the station.